WHATSAPP will stop on these phones after December 31, if not your phone? - mobilereview.online - The Ultimate resource for mobile phones reviews, specification, information. 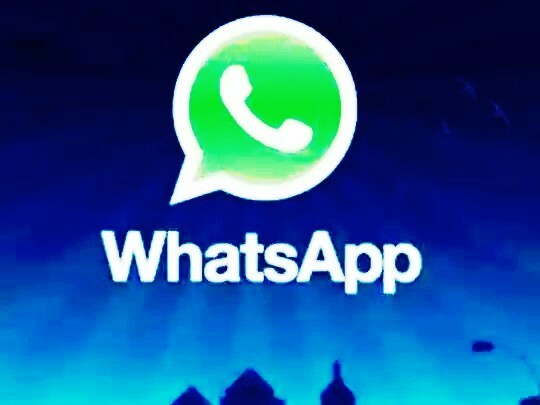 Home Technology WhatsApp WhatsApp new features WHATSAPP will stop on these phones after December 31, if not your phone? Instant messaging app WhatsApp is going to make another change soon after bringing many new features in the past few days. If you use officially and non-officially Whatsapp (WhatsApp), then this news may shock you. Yes, there is bad news for some users of WhatsApp. After December 31, 2018, Whatsapp is going to stop its support on some older operating systems. If your phone runs on the same operating system 4 then Whatsapp on your phone will be closed from January 1. In fact, WhatsApp has decided to close Nokia's old operating system Nokia S40. Therefore, users who have a phone with Nokia S40 operating system will not be able to use WhatsApp. The reason behind this is that the messaging app (WhatsApp) no longer develops features for this operating system. In the phone that runs on the Nokia S40 operating system, some features of WhatsApp can be closed at any time. In the coming days, Whatsapp can be switched on to many other operating systems besides this. In addition to the Android version 2.3.7 and older since February 1, 2020, Whatsapp will not work on iPhone iOS7 and older operating systems. In a statement on behalf of WhatsApp, it was said that this decision has been taken because we will not develop the features for activation of these platforms. Some features may be closed at any time. Earlier, Whatsapp supported for Windows Phone 8.0, BlackBerry OS and BlackBerry 10 from December 31, 2017. This is exactly what is being done for a few more platforms just a year away from What'sapp's side. After December 31, 2017, those who had Windows Phone 8.0, BlackBerry OS and BlackBerry 10 had trouble and had to change their phones in compulsion. Whatsapp on Android 4 version is stop.